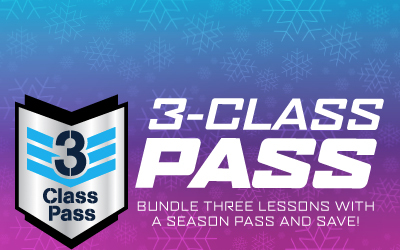 The Loveland Pass Card is a frequent user card for skiers and riders not quite ready to commit to a season pass. 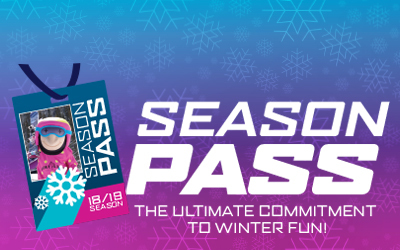 Pass card holders enjoy discounted lift tickets on every visit and every 5th day is FREE! The more you use it, the more you save! Pass card holders may also purchase one additional adult ticket at the discounted rate plus up to two child tickets for just $29 each on each visit. Throw in member rewards on days 3, 8, and 13 plus tons of great perks and you have one of the best deals around without the upfront cost! Loveland Pass Cards are not available for purchase or pick-up at any Loveland Ticket Window and must be ordered in advance online or over the phone. Please allow 5-7 business days for delivery. Not intended for one time use. Pass Cards should be used at least 5 times to maximize value. Loveland Pass Cards are no longer available for the 2018/19 season. 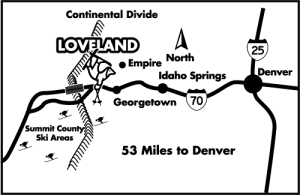 Loveland Pass Cards are not available for purchase or pick-up at any Loveland Ticket Window and must be ordered in advance online or over the phone.